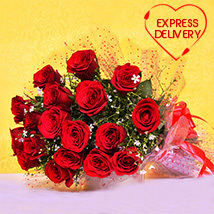 Send Special Valentine Roses to Impress Someone Special!! Roses look irresistibly charming and lovely. 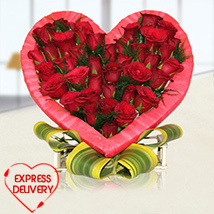 They are classic symbol of passionate love and affection, whether it is a fully bloomed rose or a rose bud, both looks eye catchy & appealing to everyone. 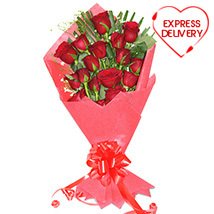 This valentine, tell those unspoken words of romance to someone special by giving valentine roses. 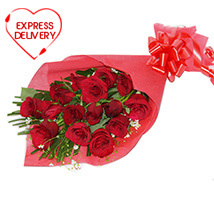 Valentinesday.in offers fresh cut and pristine Valentine roses. Explore vast collection of all types of rose, buy roses by numbers, stunning rose bouquets, roses in mesmerising combos and rose baskets. This portal is one of the reputed online florists in India. 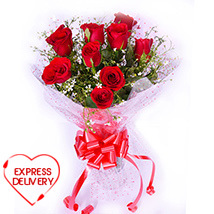 It showcases romantic collection of valentine roses and flowers at best price range. Different colours of roses stand for different meaning. Red roses undeniably represent romantic love and affection, yellow rose stands for friendly companionship, pink rose stands for love at first sight, peach colour rose stands for innocent love, white rose shows peace and harmony. Sometimes white roses are also given to signify elegance and royality. 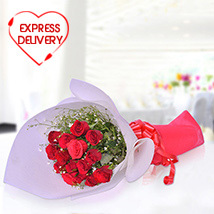 Valentinesday.in also offers valentine roses with add on like chocolates, delightful cakes, adorable soft toys, romantic gift products and so on. 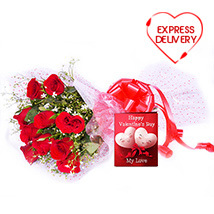 Valentine Roses with chocolates: is a perfect gift for your gourmet sweetheart. Valentine Roses with cakes: would be an exciting surprise. 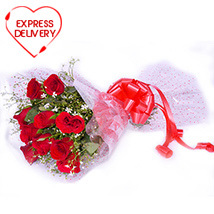 Valentine Roses with teddy bear: can impress your cute girlfriend like nothing else. Valentine Roses with dry fruits: celebrate this valentine 2016 with the freshness of roses and goodness of lip smacking dry fruits. 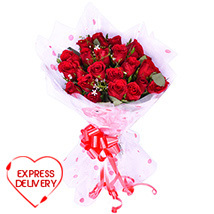 Valentine Roses with greeting cards: Express your feelings from the bottom of the heart to someone very special. 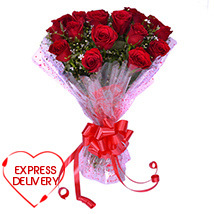 Valentinesday.in has prompt and smart flower delivery service all across India & abroad. It offers customer friendly service and has easy browsing tools.